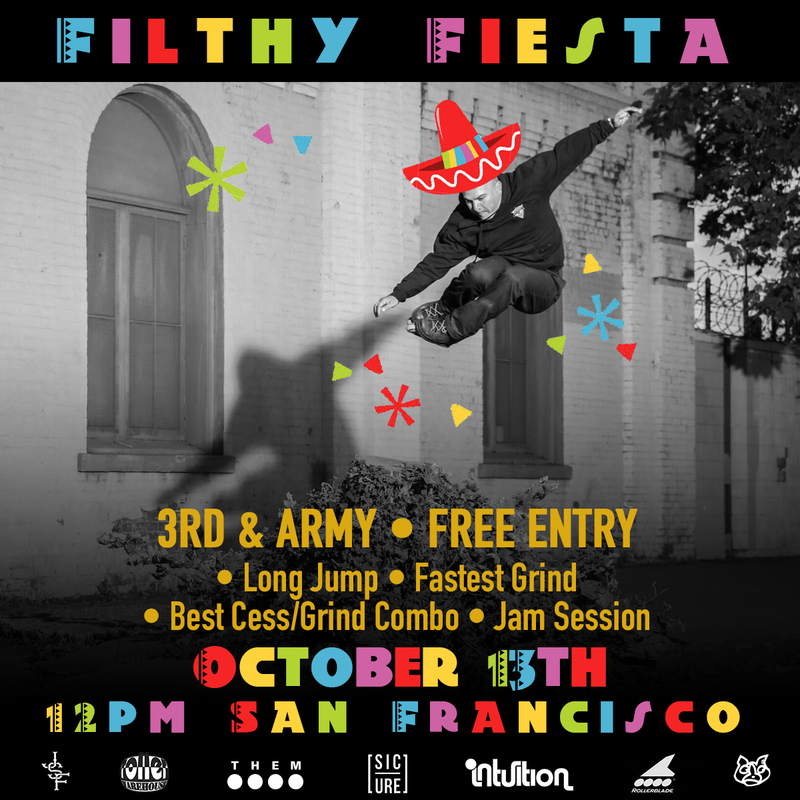 Held Oct. 13 at Third & Army in San Francisco, the Filthy Fiesta is a new contest from Cameron Talbott and Erick Garcia. They say it’s not solely for aggressive skaters, but there will be a motorcycle pulling fools. 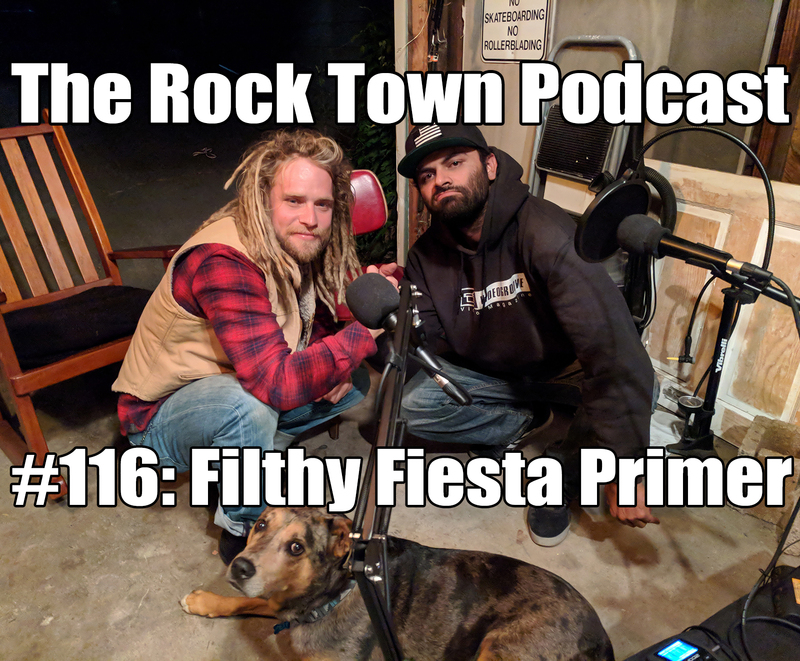 Rock Town co-hosts Philip Moore and Brian Krans talk with Cam and ESG about everything you need to know about this year’s comp, especially if you’re interested in sponsoring your own event. P.S.—I’ve also written a few books, which people don’t seem to hate. Use the promo code PODCAST for 30 percent off your entire order from our Big Cartel site.